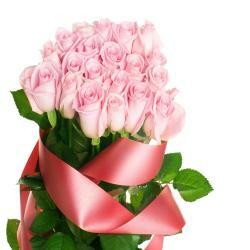 Hand Bunch of 16 beautiful Pink Roses. 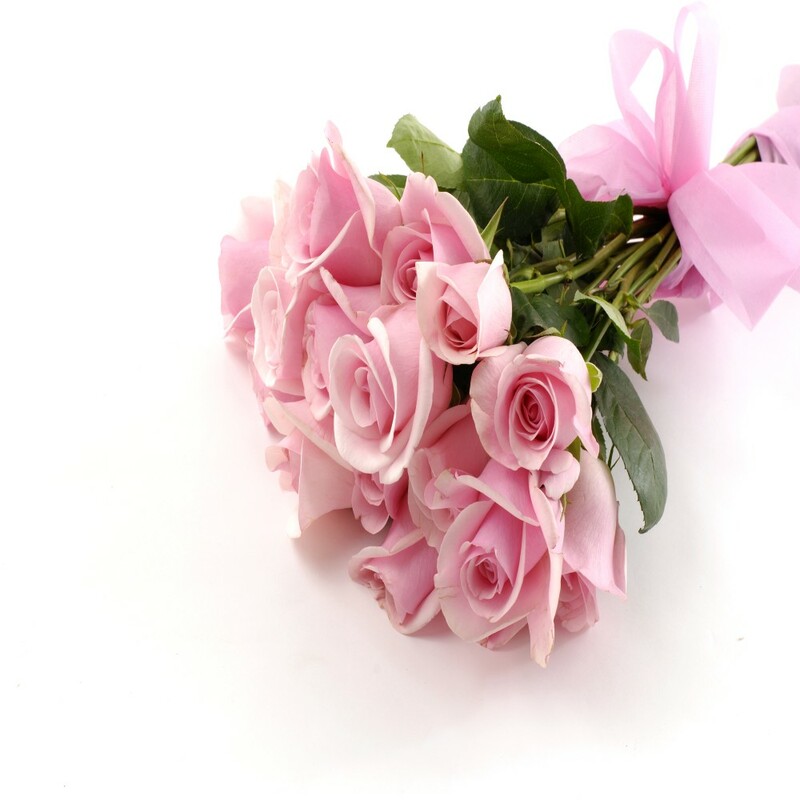 This bouquet contains a Bunch of Sixteen beautiful Pink Roses which will please any recipient immensely and warm his/her heart in seconds. Roses are definitely one of the best gifts ever when it comes to celebrating special occasions like birthday, anniversary, wedding, friendship day, mothers day, fathers day, womens day, Diwali, Holi, Christmas and many more. The delicate shades of pink roses create the ultimate gift. 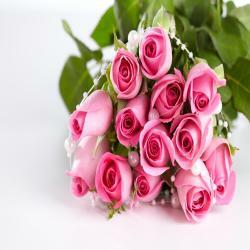 Let him/her know that you care and make them feel special by gifting this amazing Pink roses. 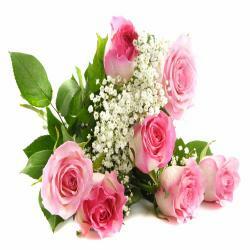 Place your order now at giftacrossindia.com and fix time and get midnight delivery with very nominal charges. 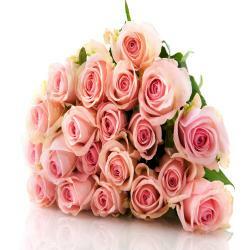 Product Details : Hand Bunch of 16 beautiful Pink Roses.